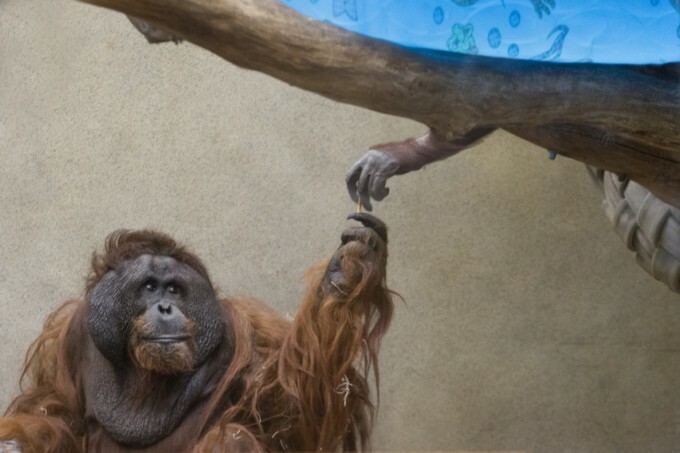 Reach Out… and Save The Orangutans! 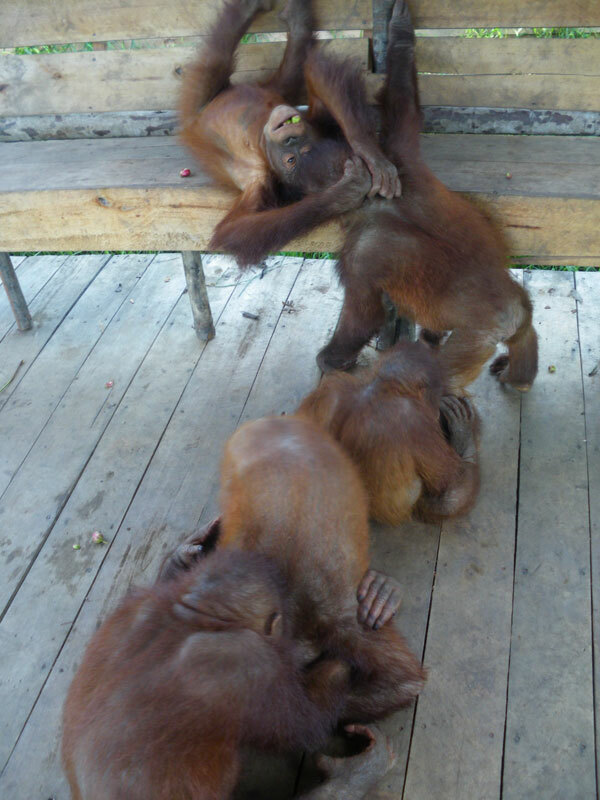 Tell all your friends about Orangutan Outreach! Join Orangutan Outreach on social media! The SOCP Baby House now has its own Facebook Page! Visit the page! Please LIKE & SHARE!